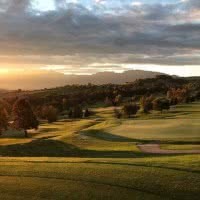 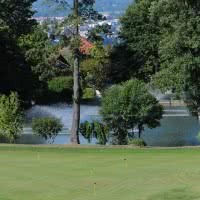 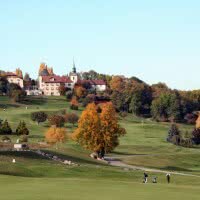 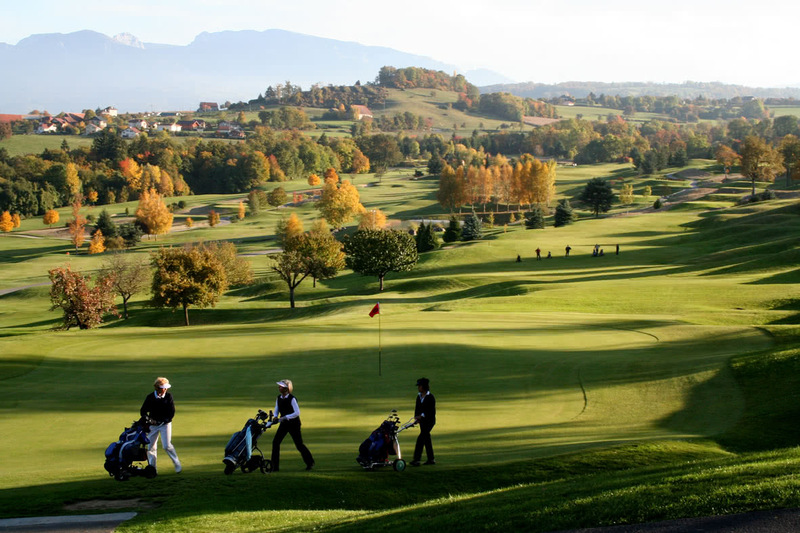 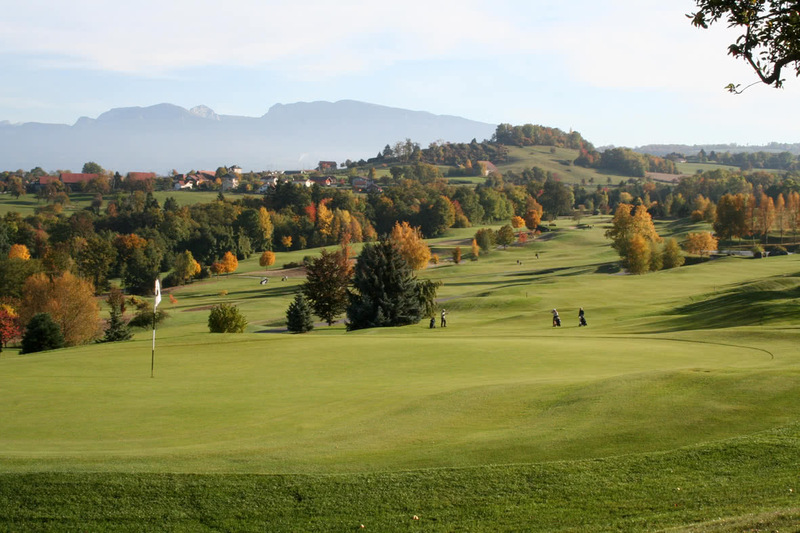 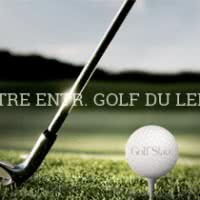 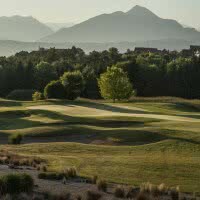 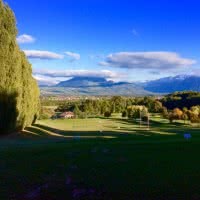 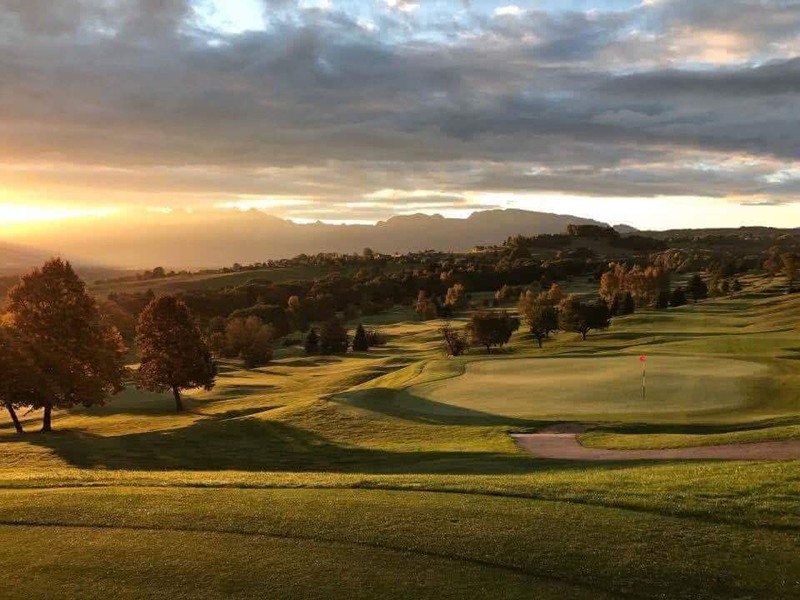 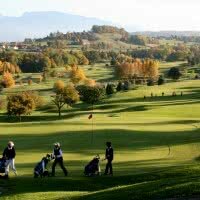 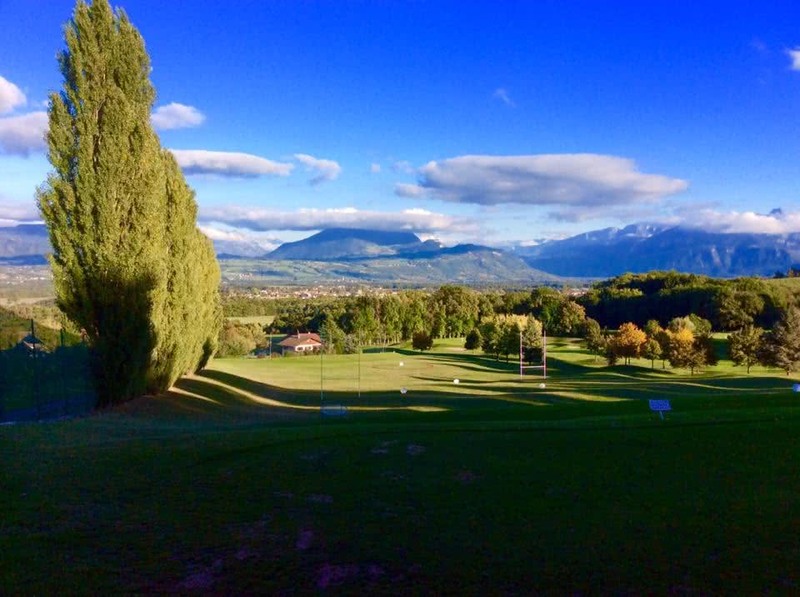 The Golf Club of Berkeley is a private 27-hole course located between Geneva and the Mont Blanc. 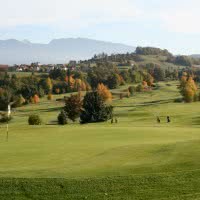 His main course, "Sacconay" is a par 72 6031-meter.  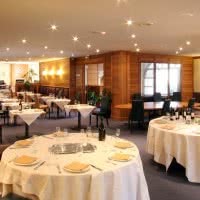 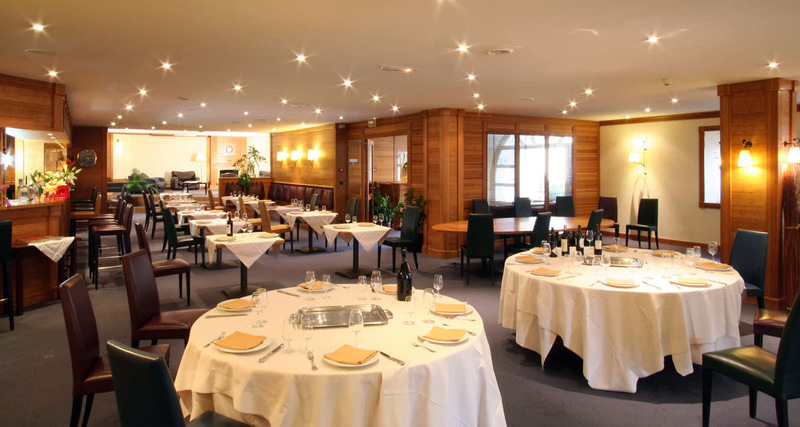  The club is open since 1989 in the town of Reignier-Esery, 74 - Haute-Savoie. Do before any call to your accuracy rather than the length. 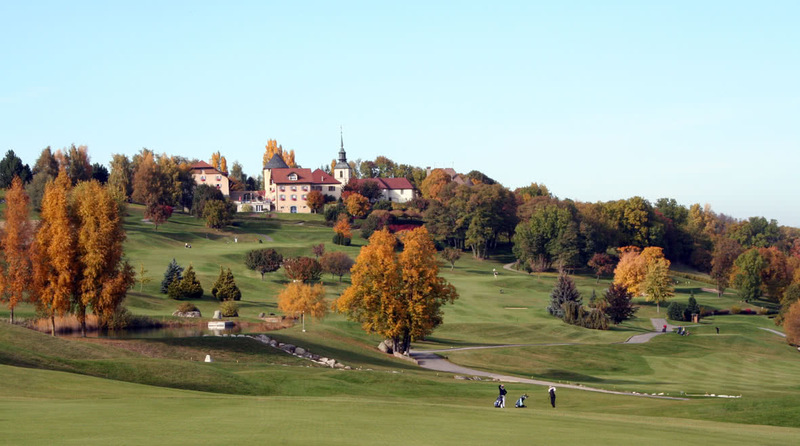 Attention: You can play this private club that in being invited by a shareholder.